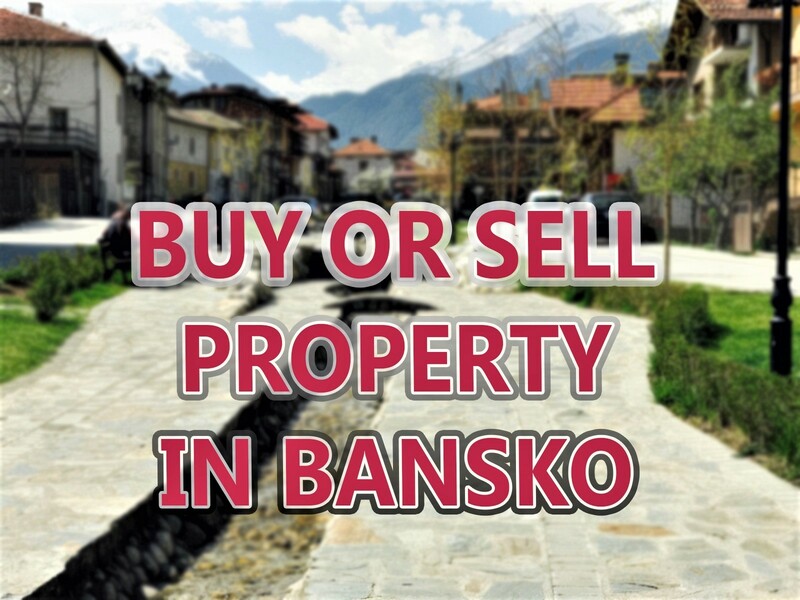 A Bansko apartment to rent for â‚¬25. For seven nights. Register by subscribing here for your chance to win. This is not one of those stupid offers. You know, the ones where they are not what they seem. No, this is a really straight forward, and free to enter, draw to rent a two bedroom apartment in Mountain Residence 3 for total of â‚¬25 for a maximum of seven nights. Not into baording or skiing? Just to relax, and take in coffee or early evening stroll round the many new shops. So if you board or ski or fancy Bansko for a breath of fresh air you’ll be sure to have a perfect break. There are just two weeks the “prize” cannot be taken one in Feb and one in March and one late April. All other dates will be held free for winner to choose until 27th January. The draw will take place and videoed in Bansko on 23rd January. The winner notified by email that day. Winners can stay from the 27th January! 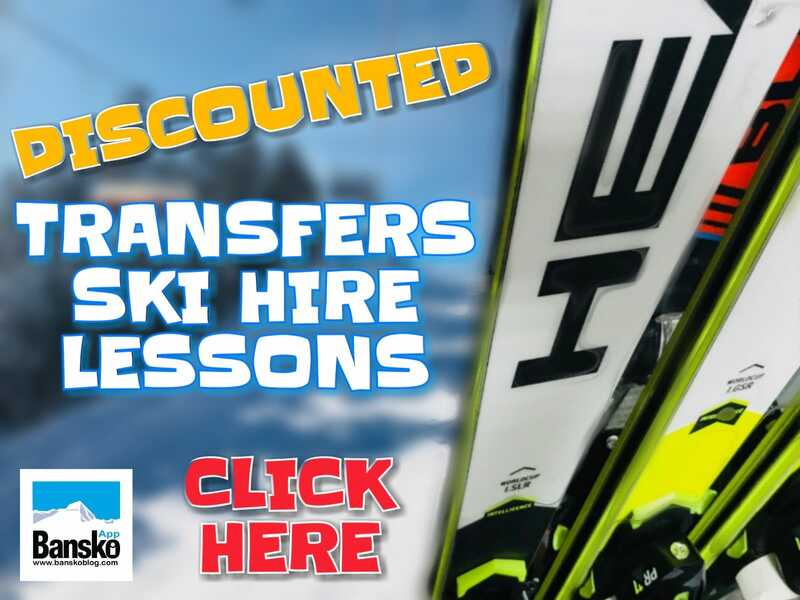 All PLUS I’ll keep you updated on avoiding the new season Bansko Rip-Offs/Bansko Cheats. 1/ There was a risk that if it was for free then someone may decide not to turn up. 2/ A little cash for charity could be raised. 3/ I generally ignore things that say FREE – so I guessed readers would too! 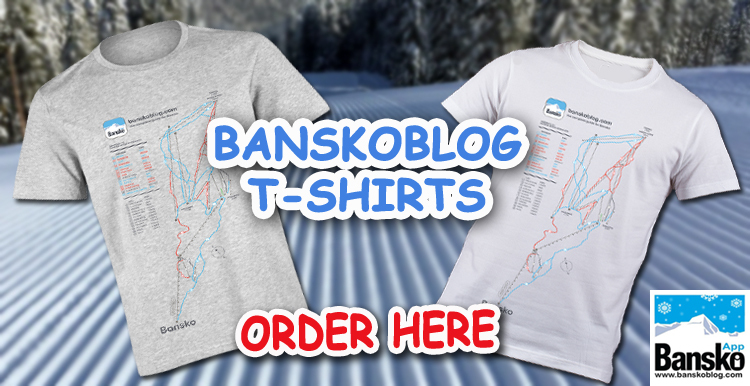 You will receive occasional Bansko news and Blog updates. Please take a look at the previous entries, and you’ll get an idea of the sort of content that will be posted here. Subscribe BEFORE MIDNIGHT 15th January 09 for a chance to win your week at just â‚¬25. Yes, please comment below or, if you would prefer, use contact form.